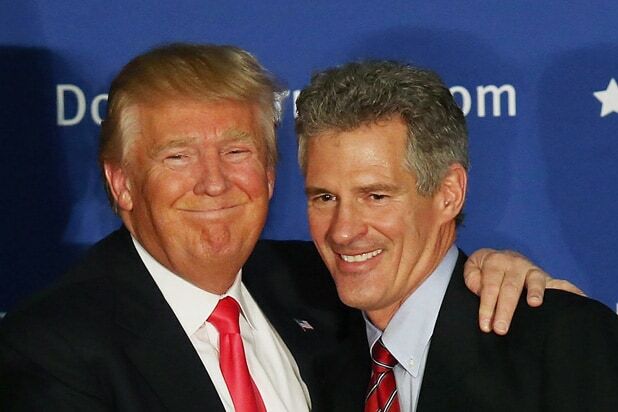 Scott Brown, the newly U.S. ambassador to New Zealand, confirmed that he had been investigated and cautioned by the State Department for remarks he made to women attending an official July event in Samoa, an independent nation that also falls under his purview. According to the Guardian, the former Republican senator from Massachusetts had told several female attendees at the Peace Corps reception that they looked “beautiful” and could “make hundreds of dollars” in the U.S. hospitality industry. Also Read: Who Is Tom Steyer, the Billionaire Who Wants to Impeach Trump? Brown, who pulled off a surprise upset in 2010 to fill the Senate seat long held by Ted Kennedy, lost in 2012 to Democrat Elizabeth Warren. He also lost a 2014 bid to become a senator from Massachusetts neighbor New Hampshire. At his press conference accompanied by this wife, Gail Huff, Brown suggested that politics played a role in the complaints that triggered the inquiry. 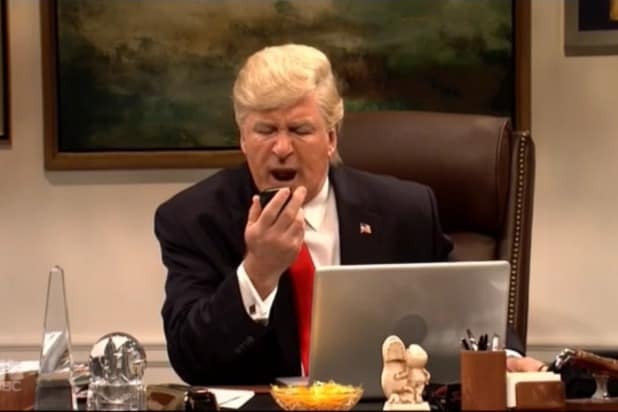 “Politics is a blood sport back home,” he said, adding that “plenty of people who didn’t like” President Trump had attended the event in Samoa. Who Is Tom Steyer, the Billionaire Who Wants to Impeach Trump?